Heineken has launched a short film to unveil its revolutionary discovery for lager brewing that has resulted in new ‘wild lager’ beer brand - H41. 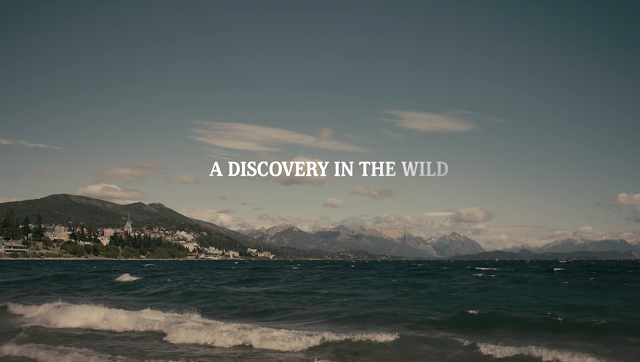 Shot in Patagonia by Emmy-award-winning production company, Evolve Studio, ‘A Wild Lager Story’, reveals how the discovery of a new yeast strain, has led to the creation of a lager recipe that would have previously been impossible. The three-minute 44-second film, delves into the story behind the discovery, a happy accident by Microbiologist, Diego Libkind. When walking the stunning landscape of a Patagonia national park, Libkind encountered a form of fungi that he didn’t recognise. Analysing the element back in his lab, he realised that it was a little-known and previously undiscovered form of wild yeast – the ‘mother’ to all lager yeast. The film follows Heineken Global Master Brewer, Willen Van Waesberghe, and Diego Libkind as they come together in South America. They retrace the yeast’s discovery and use it to brew a completely new tasting lager like no other. To craft the film, Heineken enlisted Emmy-award winning production and post production company Evolve Studios. The content company shot, edited and finished the brand film. After partnering for the project, National Geographic and Heineken brought Evolve Studios on board. The content company worked collaboratively with the brands to devise the creative approach and produce the film.